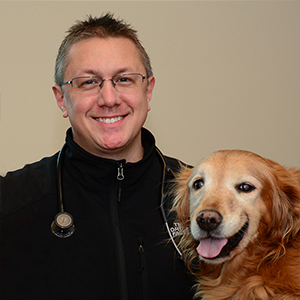 When critical care is needed, our emergency service is available 24-hours a day, 365 days a year. 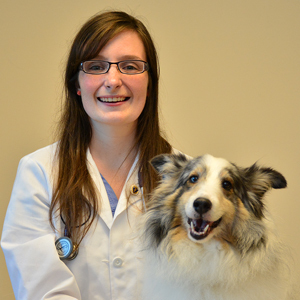 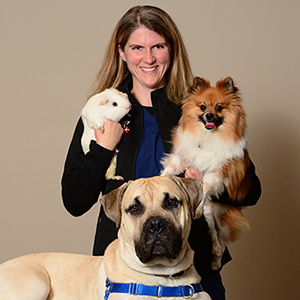 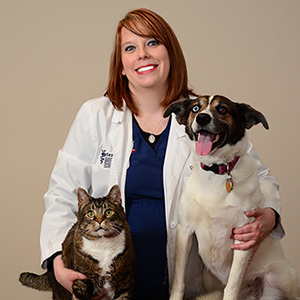 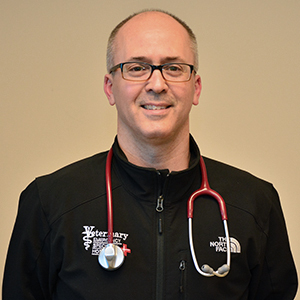 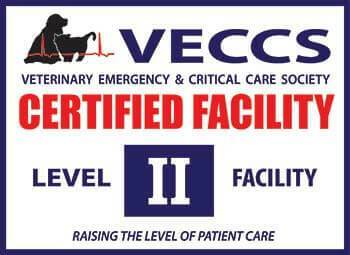 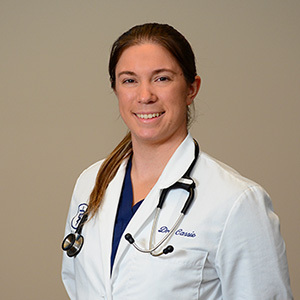 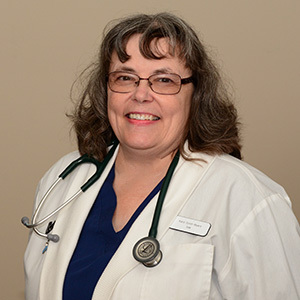 We have an emergency veterinarian and technical support staff on-site at all times and we are the only Certified Critical Care Veterinary Hospital in Indiana. 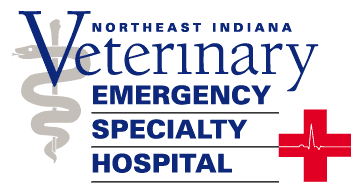 If you suspect your pet of having an emergency, please call us at (260) 426-1062 or bring your pet directly to our hospital. 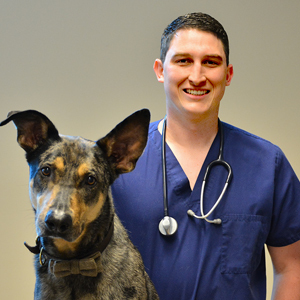 Emergency care at NIVES features state-of-the-art equipment for fast and reliable diagnostic testing including in-house blood work, digital radiography, CT scan and ultrasound imaging. 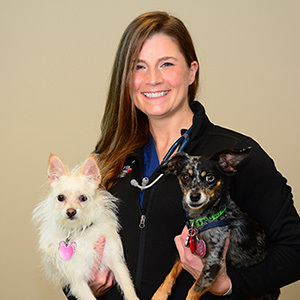 Advanced treatments, including blood and plasma transfusions, also allow the emergency doctors at our hospital to provide optimal care for your pet.